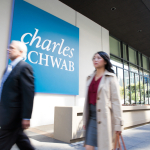 SAN FRANCISCO--(BUSINESS WIRE)--Charles Schwab has received the highest ranking among DIY investors in overall satisfaction nationwide in the J.D. Power 2019 U.S. Self-Directed Investor Satisfaction Study. With an index score of 805 on a 1,000-point scale, Schwab scored 37 points above the overall satisfaction industry average, and received the highest scores in the areas of interaction, account information, commissions and fees, product offerings, and information resources. Earlier this year Schwab doubled its lineup on the Schwab ETF OneSource™ platform to more than 500 ETFs with $0 online commissions, no enrollment requirements and no early redemption fees or activity assessment fees. Last year, the firm eliminated minimums for individual U.S. brokerage and retirement accounts, and lowered the operating expense ratios on five Schwab market cap index mutual funds, removed investment minimums, and consolidated share classes across a variety of Schwab mutual funds. In recent years, Schwab has also expanded its suite of products and services aimed at full-service investors, particularly in the area of wealth management. Assets enrolled in Schwab’s advisory solutions stood at $272.4 billion at the end of 2018, a year during which the firm attracted a record 1.6 million new brokerage accounts, up 9% from the previous year; total brokerage accounts stood at 11.6 million. The company now serves more than $3.5 trillion in client assets through multiple channels 24/7, including 350 branches. Charles Schwab received the highest numerical score in the DIY segment of the J.D. Power 2019 Self-Directed Investor Satisfaction Study of investors’ satisfaction who use self-directed investment firms. Visit jdpower.com/awards. 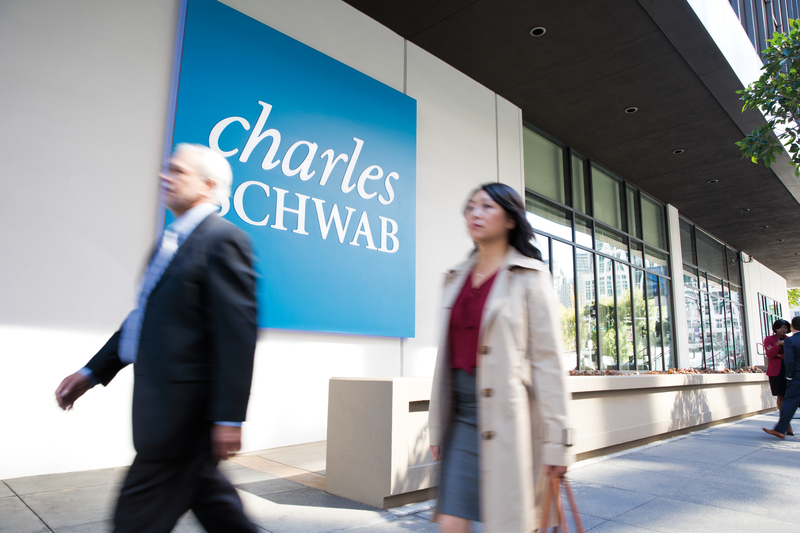 Charles Schwab Investment Management, Inc. (CSIM) is the investment advisor for Schwab Funds which are distributed by Charles Schwab & Co., Inc. (Schwab), Member SIPC. CSIM and Schwab are separate but affiliated companies and subsidiaries of The Charles Schwab Corporation. © 2019 Charles Schwab & Co., Inc., All rights reserved. Member SIPC.